This grammar exercise tests your ability to use various comparative structures correctly. 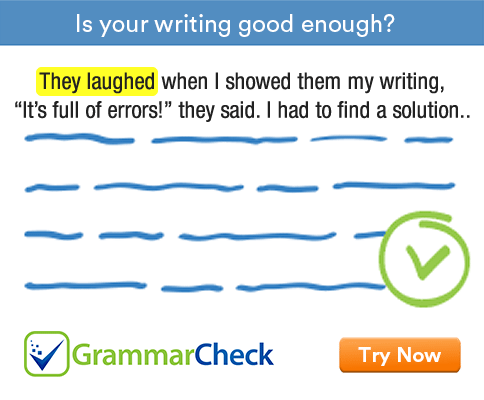 Fill in the blanks with an adjective of the appropriate degree or a conjunction. 1. He was older .................... I thought. 'Than' is the word used in comparative structures. 'Then' is an adverb indicating time. 2. China is ............................ India. Adjectives of one or two syllables form their comparative forms by adding -er to the positive. 3. Susie is .................................... of the four girls. We use the comparative to compare one person or thing with another person or thing. We use the superlative to compare somebody or something with the whole group they/it belong(s) to. 4. I am not as ................................... my brother. We use the structure as...as... to make comparisons using positive adjectives. 5. That was the ................................ thing to do. The article 'the' indicates that a superlative adjective is following. 6. It was ...................................... gift I have ever received. The comparative is used in expressions with than. 7. For .................................. information, please visit our website. Farther indicates distance. Further means additional. 8. She owns a ............................. collection of antiques. The article 'a' indicates that we need a positive adjective here. 9. It was ............................... than I was expecting. The conjunction 'than' indicates that we need a comparative adjective here. 10. They are both good girls, but I think Mary is the .................. of the two. We do not normally use the superlative when the group includes only two persons or things. 11. This is the ................................ kitchen I have ever seen. The word order in both clauses should be: the + comparative expression + subject + verb. 1. He was older than I thought. 2. China is bigger than India. 3. Susie is the prettiest of the four girls. 4. I am not as successful as my brother. 5. That was the funniest thing to do. 6. It was the most expensive gift I have ever received. 7. For further information, please visit our website. 8. She owns a fine collection of antiques. 9. It was cheaper than I was expecting. 10. They are both good girls, but I think Mary is the better of the two. 11. This is the filthiest kitchen I have ever seen. 12. The older I get, the happier I am.